As a petite version of Baccarat’s previous Our Fire collection, the Baby Our Fire range manages to be just as bright and beautiful. 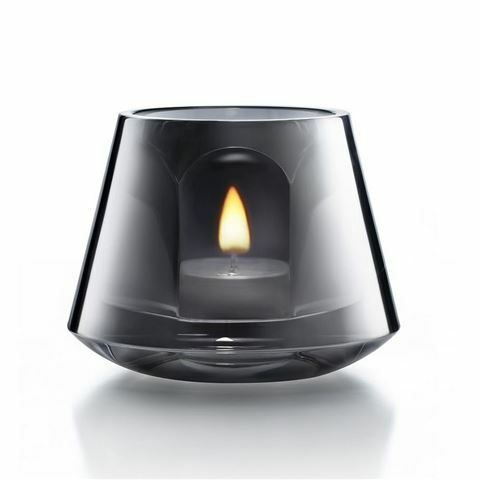 Crafted from solid crystal with a sleek form, the firelight within is warped like something from a vision, casting a stunning glow all around. 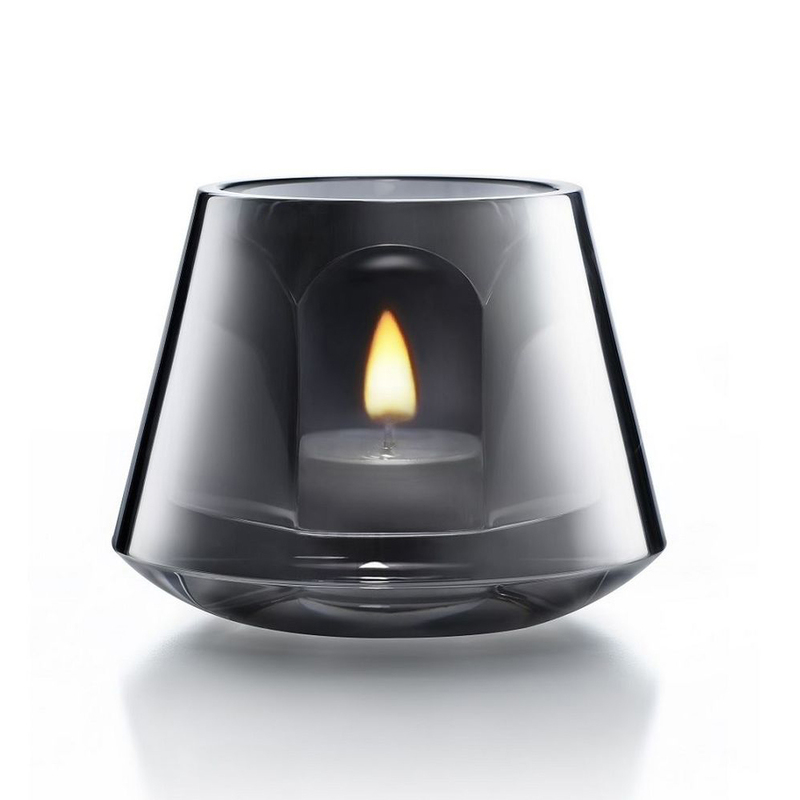 Suitable for a single tealight candle (included). Presented in a Baccarat box.